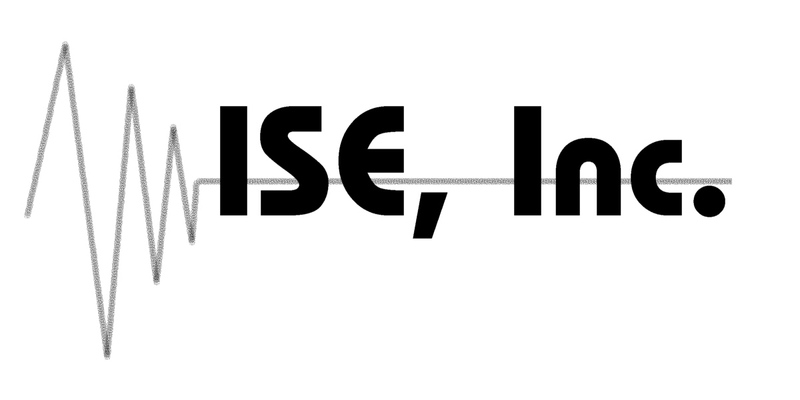 required, Order Auxiliary Switch Kit P/N 964-0057-S from ISE for this purpose. The kit includes (1) cam and switch for mounting on the same shaft as the standard switches. Switch kit is meant for our motor operated Variac transformers only.